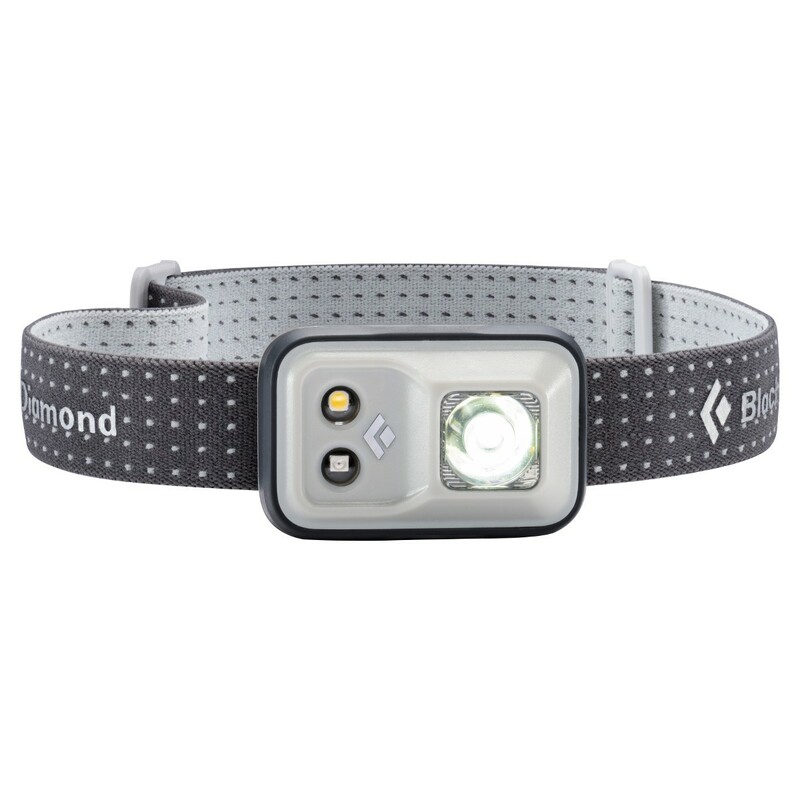 The Black Diamond Cosmo Headtorch has been updated with 200 lumens of light and a modern waterproof housing. The Black Diamond Cosmo Headtorch is sleekly designed, with settings for proximity and distance modes, dimming, strobe, red night-vision and lock mode, and an IPX 8 waterproof housing that protects against water immersion down to 1m (3.3 ft) for 30 minutes. Very compact and super-bright with additional assurance of water protection for all mountain adventures. Tested to withstand rain and sleet from any angle. Settings include proximity and distance modes, dimming, strobe, red night vision, and lock mode.